Electron Machine Corporation has been actively refining the use of refractometers for measuring green liquor density for over 30 years. Their incremental efforts in this application has led to the current combination using the MPR E-Scan with their high pressure cleaner (HPC) adapter supplied with heated demineralized water. The removable nozzle provides for easy maintenance. This system ensures an accurate measurement in these difficult scaling conditions. Here is a new Electron Machine marketing video. Thanks to our loyal customers around the world for your support and business. Electron Machine continues to develop innovative products that apply the refractive index for greater efficiency and safety in industrial production. 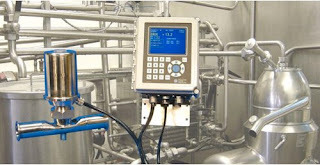 Inline refractometer in sanitary application. Process refractometry enables real-time monitoring and control of a process based on the comparison of a known or "control" sample of a media's desired concentration, versus the value of the product moving through the production line. Industrial refractometry measures the concentration of compounds in a process media by determining it's refractive index and it’s temperature. 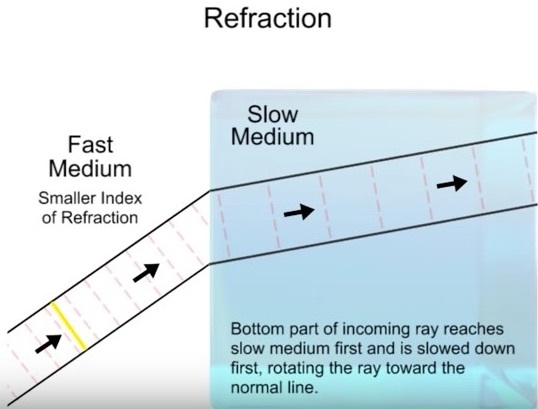 The actual measurement is done by monitoring the refraction of light as it passes through the process media. At a certain "critical" angle of incidence, the source light is reflected rather than refracted. 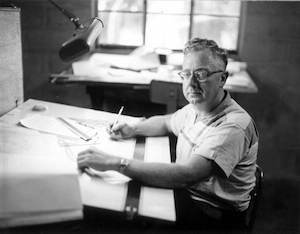 This critical angle can be correlated to the properties of the process media, and provides a marker that is used to determine a standard for the desired production output. By knowing this variable, at a known temperature, the concentration of specific compounds in the process media can be calculated and precisely controlled. 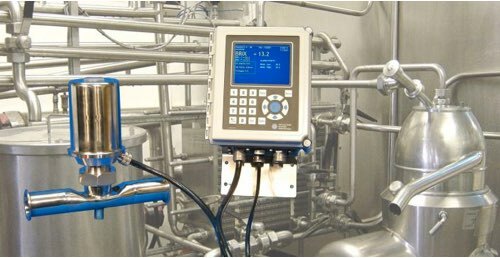 The use of inline refractometers for determining concentrations of in solutions provides a fast, accurate measurement and response for process optimization and quality achievement. They dramatically lower cost by improving consistency, reducing waste, and increasing yield.